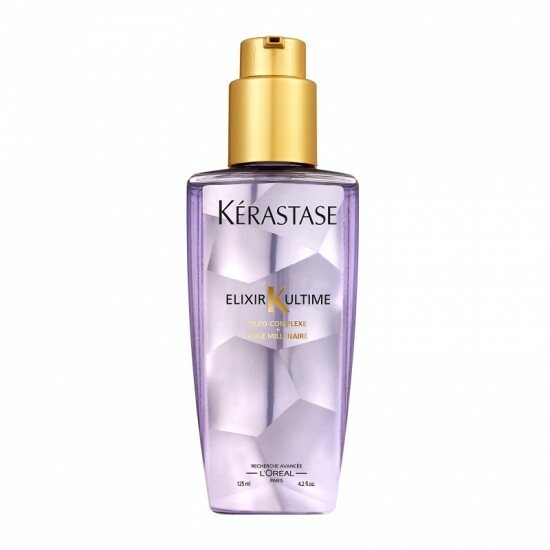 1) Kerastase Elixir Ultime for fine and sensitised hair. I’ve no idea what this is like – I’ll let you know when I do! I bought it because it’s reduced a little – down to £27.60, which is still quite hefty, but I’ve heard good things. It’s here in the sale. 2) Kerastase Sensidote Dermo-Calm Masque Serum. I’m researching things that are nice and soothing on stressed scalps at the moment, this is one of the products that I’ve been meaning to test for a while. It’s £15.60 here. 3) Another leap of faith – are you seeing a theme emerging here? This Medik8 cleanser was recommended to me when I was looking for cleansers that exfoliated dry skin. It’s just over £15 for 250ml, which I thought was pretty good for a product that promises to be reasonably hi-tech and effective. Has anyone used it? Let me know! It’s here on FeelUnique. 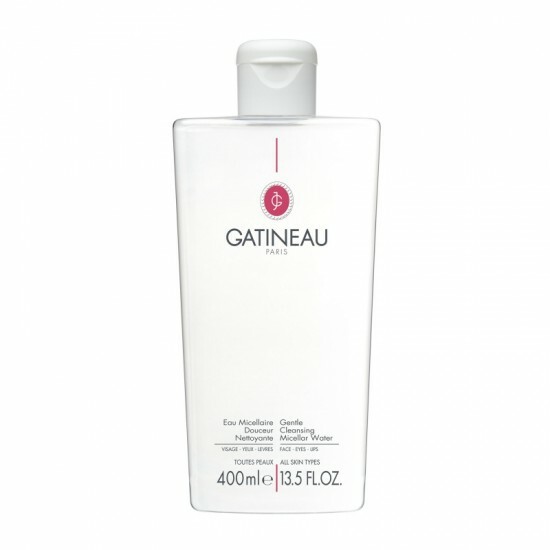 4) I have to say that I have my eye on this humungous bottle of micellar water from Gatineau. 400ml. I haven’t tried it before, though, and I have about seventy bottles of other waters that need testing out before I get any more through! Has anyone tried this Gatineau product? I’m not that familiar with the brand at all – I must rectify that! The water is here. It’s £19.25 down from £35. 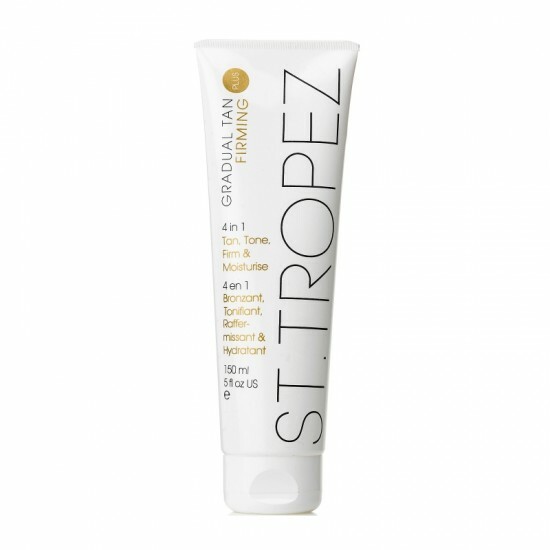 5) Bargain of the day, though, has to go to the Gradual Tan Firming Plus from St Tropez, a 4-in-1 tanner that promises to tan, tone, firm and moisturise. Don’t know about four in one but it is a jolly good gradual tanner so long as you exfoliate properly beforehand. This has been reduced from £20 down to £6. SIX QUID! Thought that was rather a steal, myself. You can find it here.